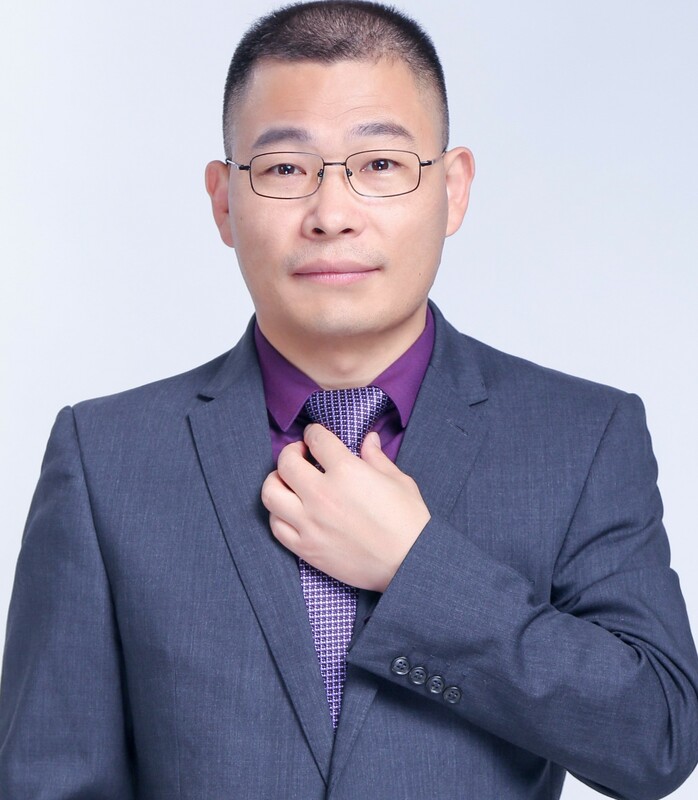 Chinese Lawyer in Shanghai, Shenzhen, Guangzhou and BeijingChinese Lawyer in Shanghai, Shenzhen, Guangzhou and Beijing - A Blog about Chinese Civil and Business Laws, Legal Service Center for Overseas Chinese and Foreign Investors. Chinese Lawyer in Shanghai, Shenzhen, Guangzhou and BeijingChinese Lawyer in Shanghai, Shenzhen, Guangzhou and Beijing - A Blog about Chinese Civil and Business Laws, Legal Service Center for Overseas Chinese and Foreign Investors. Pretty often I am approached by clients or by foreign peer attorneys inquiring about how they should deal with their China properties when they divorce in a foreign jurisdiction. Some of them are too late when they call me. Kate (not the inquirer’s true name) is one of them. 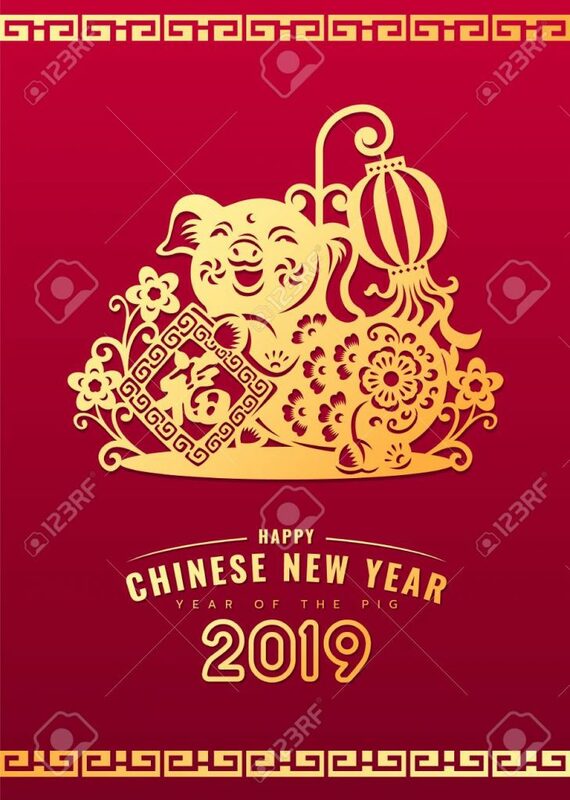 In China, today is the first day of China lunar new year of pig. The whole country is in a happy mood. A 7-day holiday has started from yesterday. A lot of celebration activities are going on in all parts of the country, from Beijing China Central Television to local TV stations, from big cities to small towns. International or cross-border marriages in China and with Chinese have been on steady rise in the past, and thus international or cross-border divorces have seen increase as well in China. We have been repeatedly approached by clients who wish to divorce in China with his or her spouse that is also a foreigner. In most cases in the past years, we help foreign clients in dealing with inheritance or succession of real properties, mainly residential properties like apartments or houses in cities like Shenzhen, Shanghai, Guangzhou, Beijing and even Suzhou. Make a Will for Your China Assets: why and how? 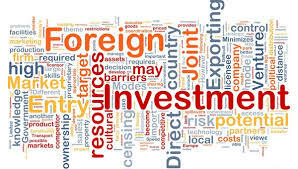 With so many Chinese emigrating to foreign countries while having substantial assets within China or so many foreigners holding China assets, it is no wonder that we have seen the increase of inquiries regarding estate plan for their China assets, mainly real properties, corporate shares or bank deposits. Limited liability has been recognized as one of the fundamental features of companies and corporations throughout world, which was heralded as great an invention as the steam engine. China has enacted its recently revised individual income tax law, a big overhaul of the law over more than 30 years from its inception. Some of the changes will be set to have an impact on you, either foreigners or oversea Chinese. In the past a couple of days, four cities in China, Shanghai, Xi’an, Changsha and Hangzhou, has announced that they will restrict corporate entities in purchasing local properties, a new round of efforts in reining in local property market. Land value added tax is a big cut of profits from property owners in China. Land VAT is applicable basically in two scenario: (1) corporate property owners that sell properties, including foreign entities that hold China properties,and (2) individual owners of non-residential properties. Not just a few but quite a number of foreign clients who bought goods from China complained about their Chinese sellers defrauding or otherwise defaulting under their purchase contracts, and when they tried to go after the Chinese exporters for damages or compensation, they found themselves unsure which entity or company they should sue.